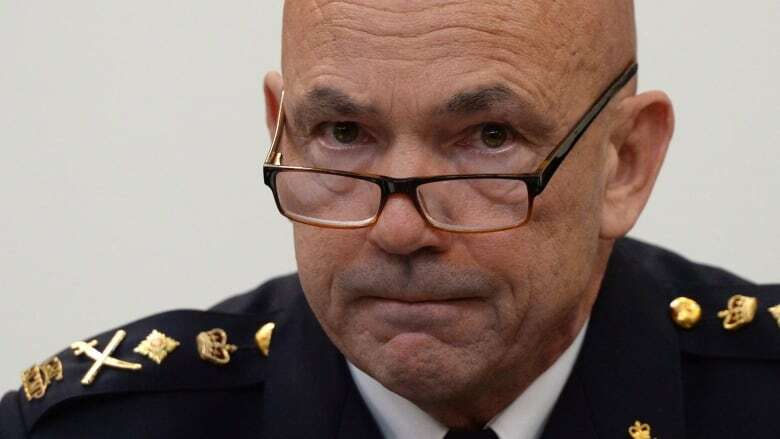 RCMP Commissioner Bob Paulson says he wants to kick racist officers out of the force. Today, we are picking up the conversation on racism in Canada's police force and hear from two former longtime police officers who share their experiences. Tough words. But when it comes to relations between indigenous people in Canada and its police, there have been tough times. ​RCMP Commissioner, Bob Paulson was at the Assembly of First Nations meeting in Quebec last month. It was the first time the commissioner had attended such an AFN gathering – which was a welcome sign in itself to many, including National Chief Perry Bellegarde. And while the commissioner's comments that day would spark complaints from his own officers' association, his words were momentous for what they were: Frank, open talk, about racism and police. With an Inquiry into Missing and Murdered Indigenous women on the horizon, and forces from Quebec to B.C. coming under fire for alleged racist behaviour... it's a discussion that seems overdue. Keith Hobbs is the mayor of Thunder Bay, Ontario, where he was a police officer for more than 30 years. He was in Thunder Bay. Larry Hay was an RCMP officer for 19 years, and then chief of police for the Tyendinaga Mohawk nation. He is currently a private investigator. We reached him at home on the Tyendinaga Mohawk Territory. Susan Roy is a professor of history at the University of Waterloo who has specialized in the history of indigenous and non-indigenous relationships in Canada. We contacted the Ontario Provincial Police for a comment about racism in its ranks, and received the following statement from OPP commissioner Vince Hawkes. "Racism and prejudice exists in all societies, so I cannot claim that the OPP is completely free of these negative attitudes. I can say the OPP does not tolerate racism or prejudice in any form and takes both proactive and reactive steps to counter racism and prejudice. If we find a member has acted in a racist or prejudiced way in his or her professional or personal life, we will take appropriate educational and disciplinary action up to and including dismissal." This segment was produced by Leif Zapf-Gilje and Julian Uzielli.